Families love beaches. There's something special about salty toes, sand castles and sun-kissed faces. And when it comes to great family beach vacations, the only thing that makes it better, is a great resort! 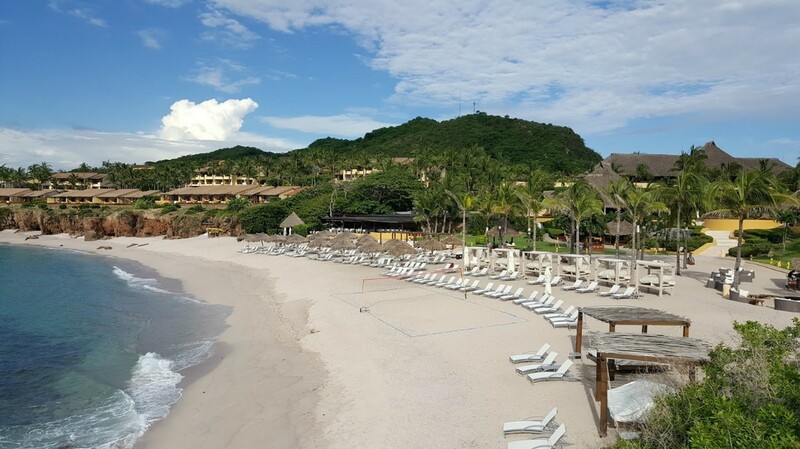 Keep reading to find out which five luxury beach resorts made our list. The Brando Resort is one of the most luxurious places on the planet, not to mention in all of French Polynesia. From private bungalows on half-acre lots to an almost 100% energy efficient property, this place is one-of-a-kind. 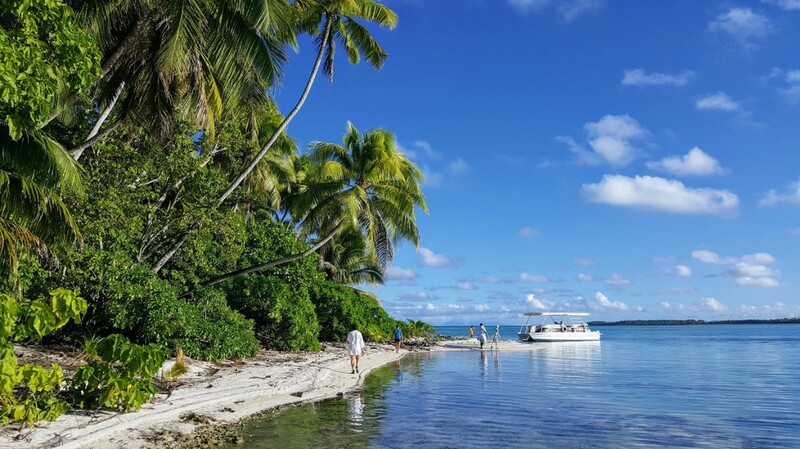 Read about our experience at The Brando and 10 things anyone who is considering a visit should know. Oh what a year it's been! After exploring six states and eight countries, we've thoroughly enjoyed our travels this year and learned quite a bit too. Did you know that a gulet is a boat and sea cucumbers don't have brains? Keep reading to find out what else we learned. 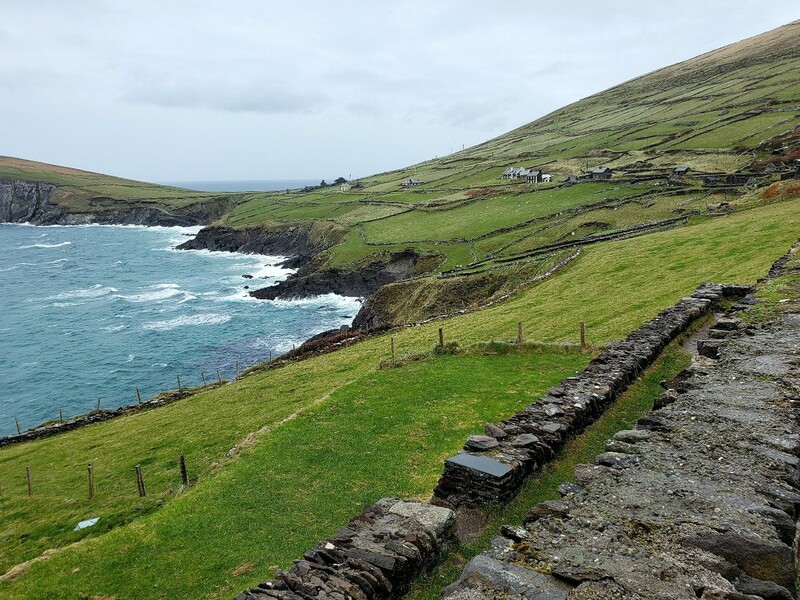 The Dingle Peninsula is located on the southwest coast of Ireland and a must-see on any tour of Ireland. We've just returned home, find out what we did, where we ate and where we stayed. 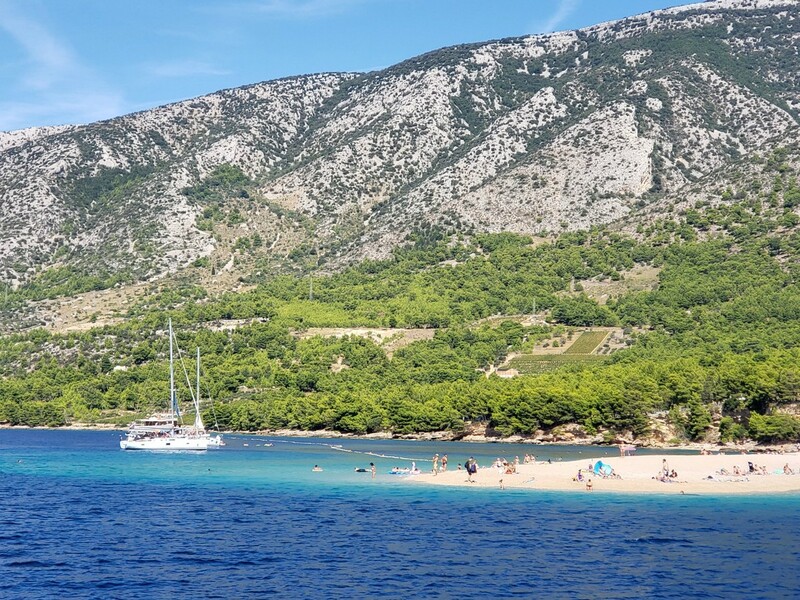 If spending a week aboard a yacht in Croatia with your besties sounds like the trip for you, then keep reading to see how we planned ours. A Family-Friendly Option in the Center of Vienna. 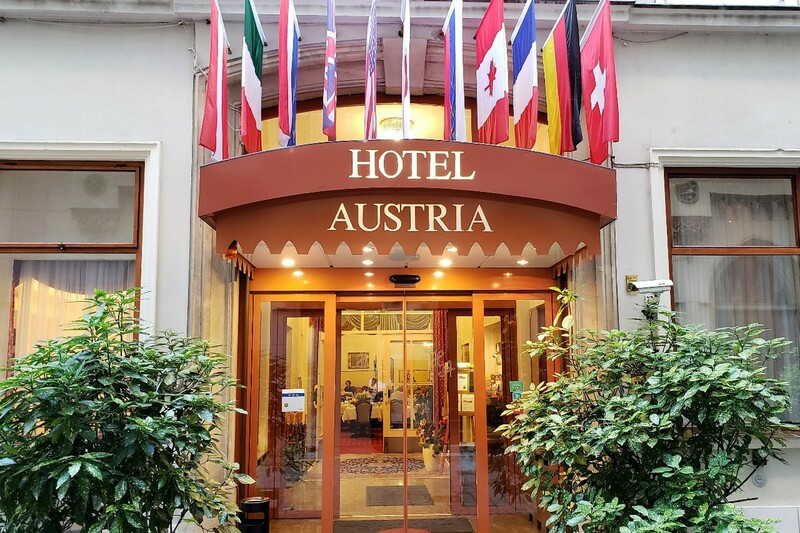 Hotel Austria is a perfect hotel for families or individuals who want to be in the center without all the noise or high prices. 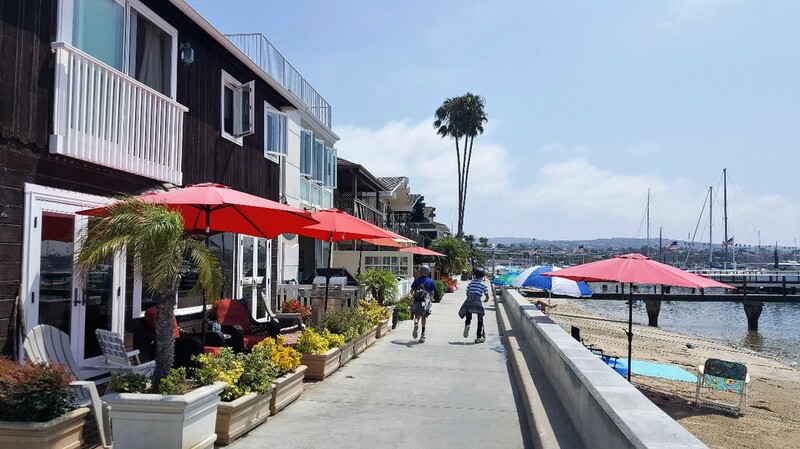 Balboa Island in southern California is a great destination for people of any age. 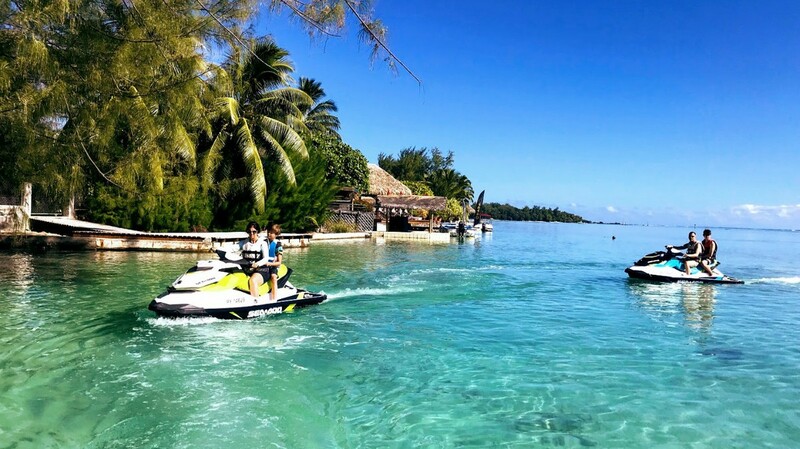 This small man-made island has historical charm, beautiful cottages and plenty of family-friendly activities. A trip to Iceland is not complete without meeting Icelandic horses. We knew our trip to Iceland had to include meeting these unique and friendly creatures. 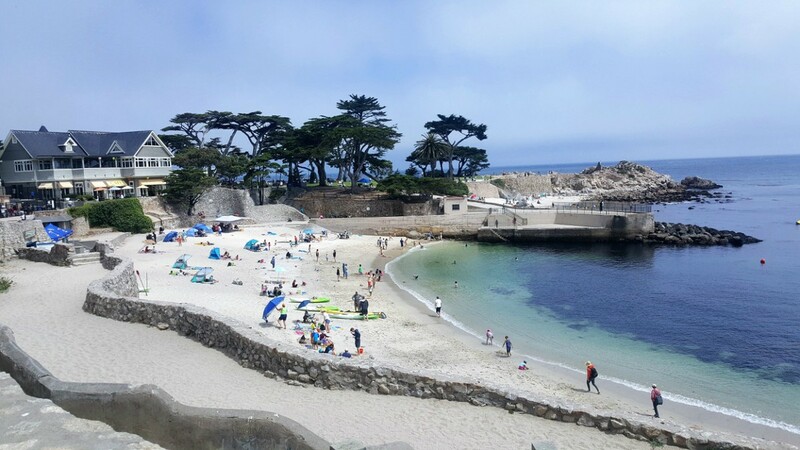 If you’ve been thinking about a weekend get-a-way to one of California's best destinations, then look no further than this 3-day itinerary celebrating the best that Carmel, Monterey, and Big Sur have. 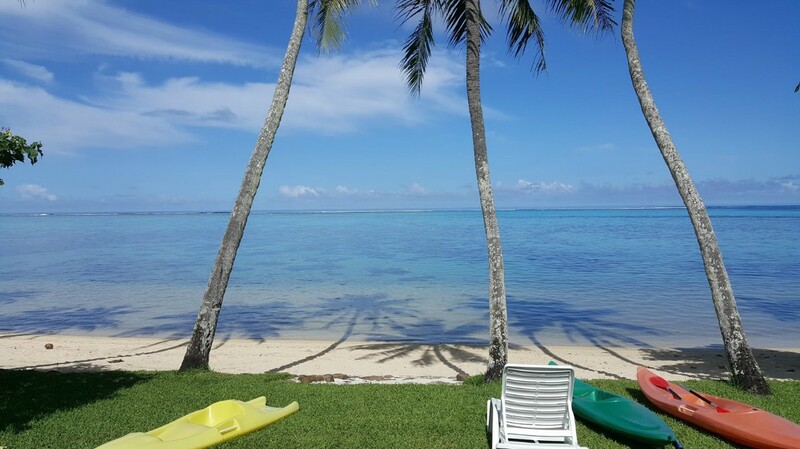 After three visits to these beautiful islands in the South Pacific, I've got some money-saving tips I'd like to share. You might be surprised as the various ways you can save money and still visit FP. 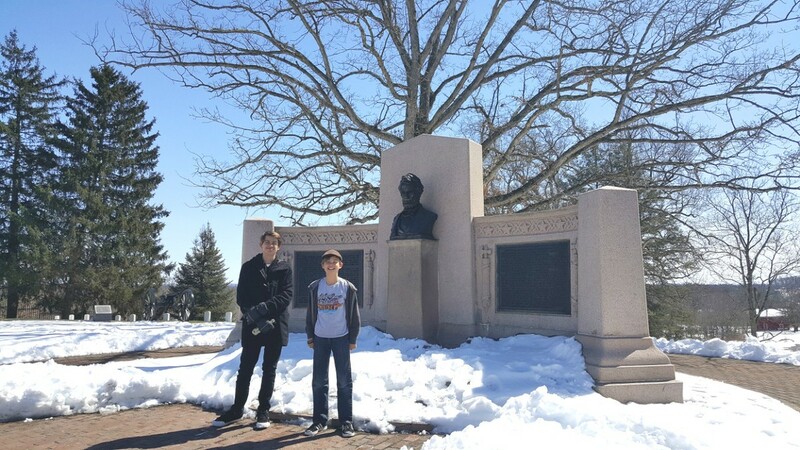 Oh, Gettysburg! How do you adequately prepare to visit one of the most important locations in all of American history? 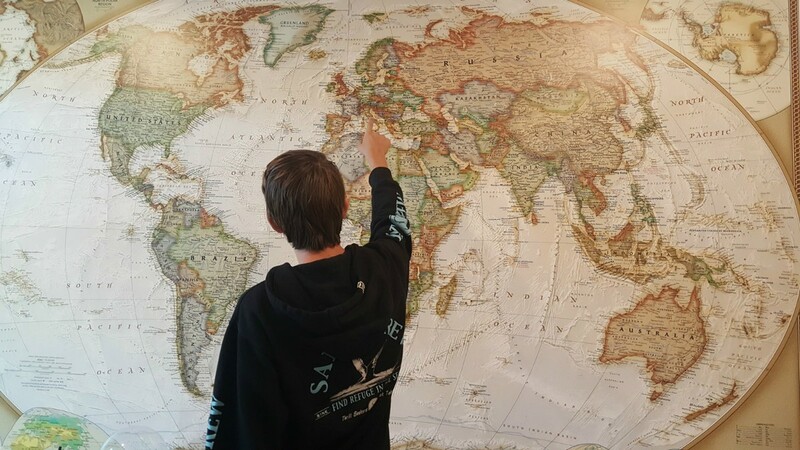 Map Journals are a great way for kids to document their travels and get a better understanding of the places they are visiting. So you’ve got a beach vacation on your mind! Perhaps you’re working on a packing list and deciding what to bring. Print out our free pdf packing sheet to help you get organized. We just returned from the “Garden Island” and don’t tell the neighbors, but we have a new favorite! 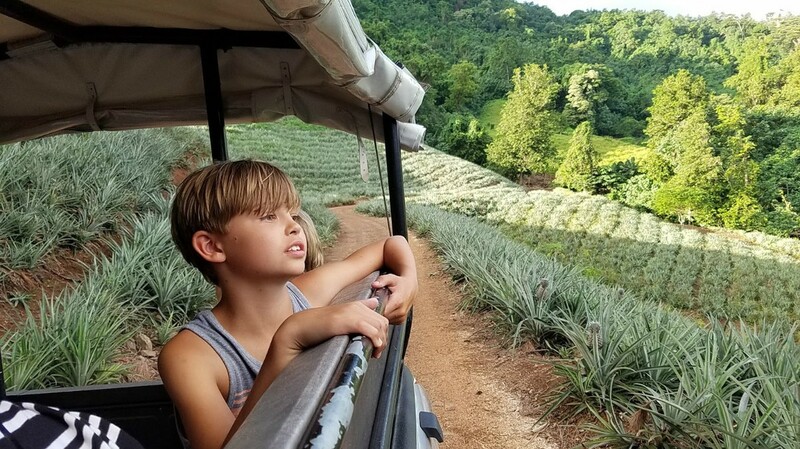 Between the laid-back vibe, to the lush landscape, Kauai exceeded our expectations in every way! 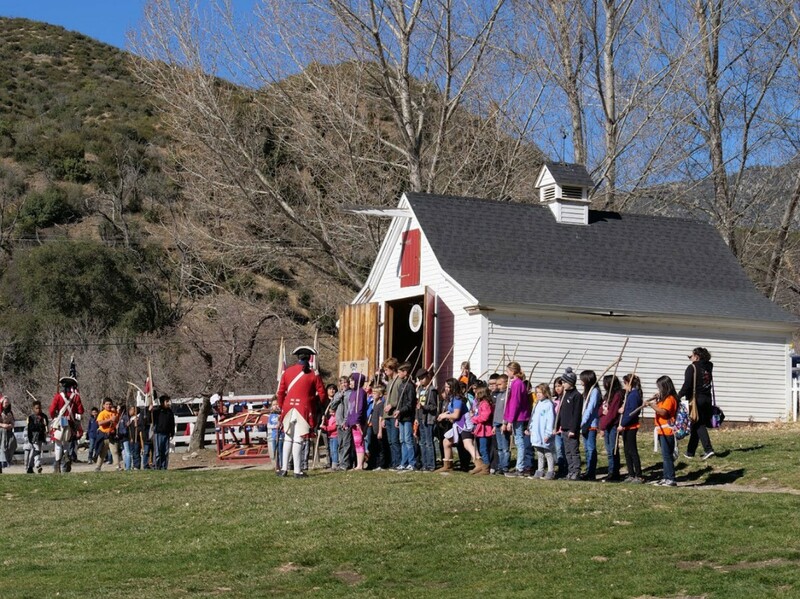 Riley’s Farm is located in the apple growing foothills of historic Oak Glen in southern California. Although they offer many historical programs, our family participated in the Revolutionary War. The rugged landscape and diverse eco-systems of South Iceland stole our hearts. 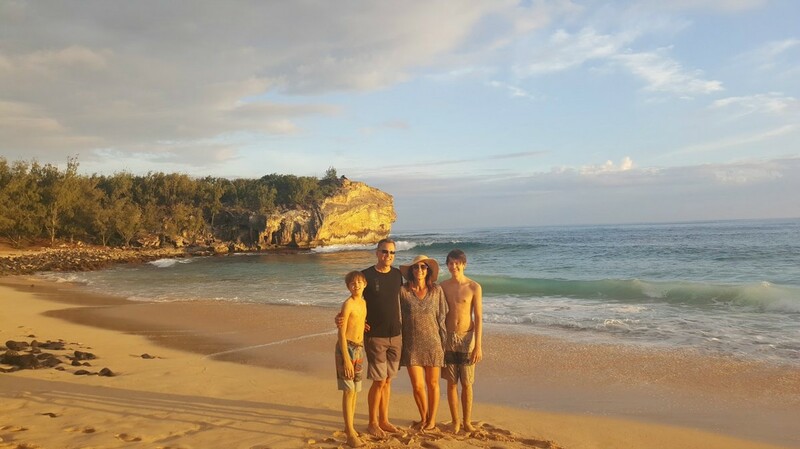 Find out what seven places my family loved and I know yours will too! 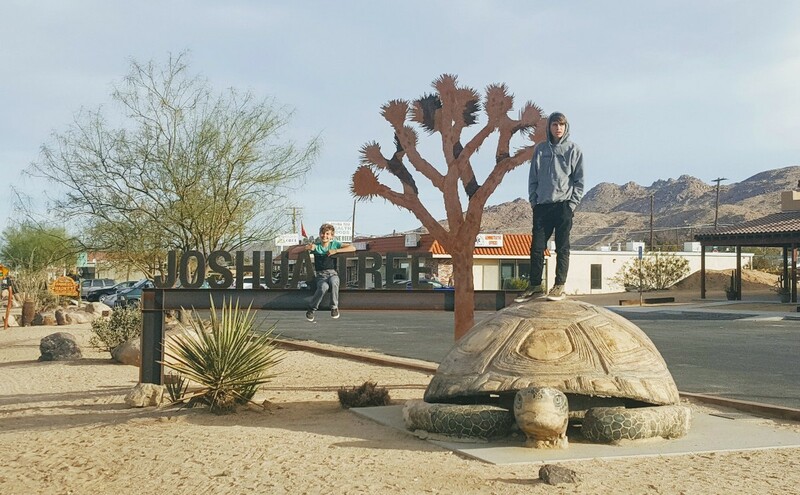 Our family recently spent two days and one night in Joshua Tree and absolutely loved it! Find our where we stayed, which hike is best for families and what else we did with our time. 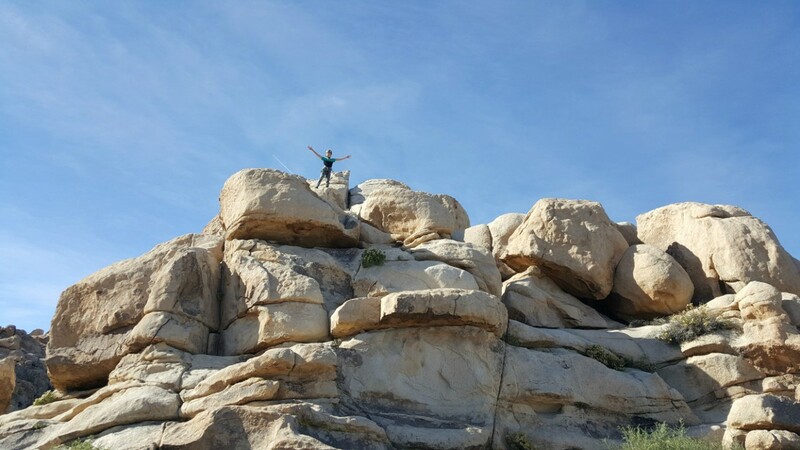 If your family is heading to Joshua Tree, you HAVE to try a rock climbing adventure with The Climbing Life Guides. Find out why we loved our experience! Here are some unique places to visit in the American Southwest that are family-friendly and will leave you wanting more. 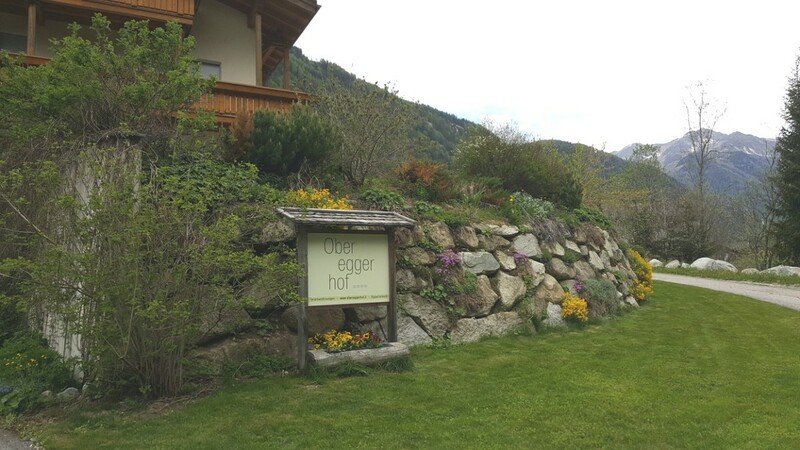 South Tyrol’s farms in northern Italy are becoming increasingly popular with travelers and especially travelers with families. Find out what makes this area so unique and why you should visit. 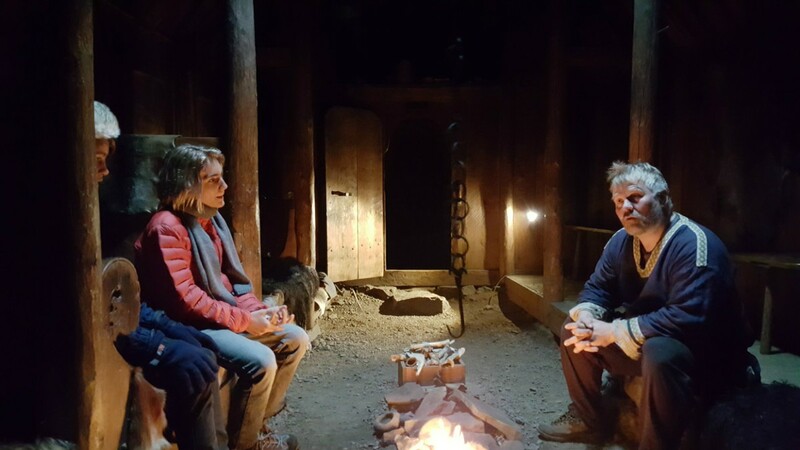 This loop includes nine stops that will have your kids imagining life as a Viking, discovering black sand beaches and exploring a cave rumored to be lived in by a troll. 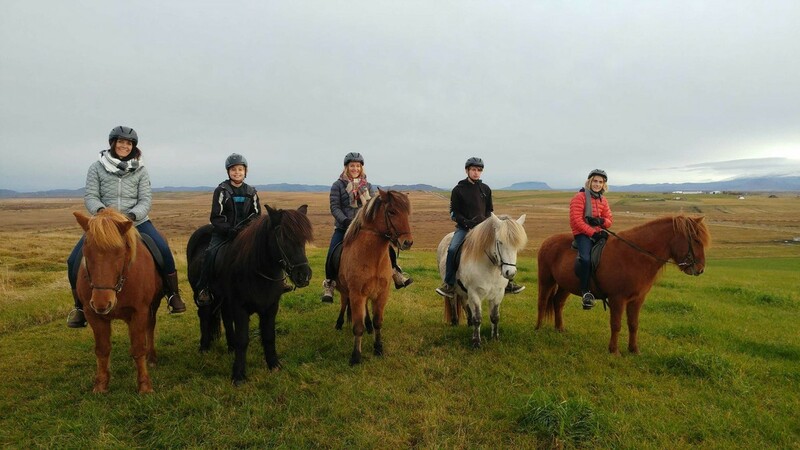 Planning at trip to Iceland with your kids? 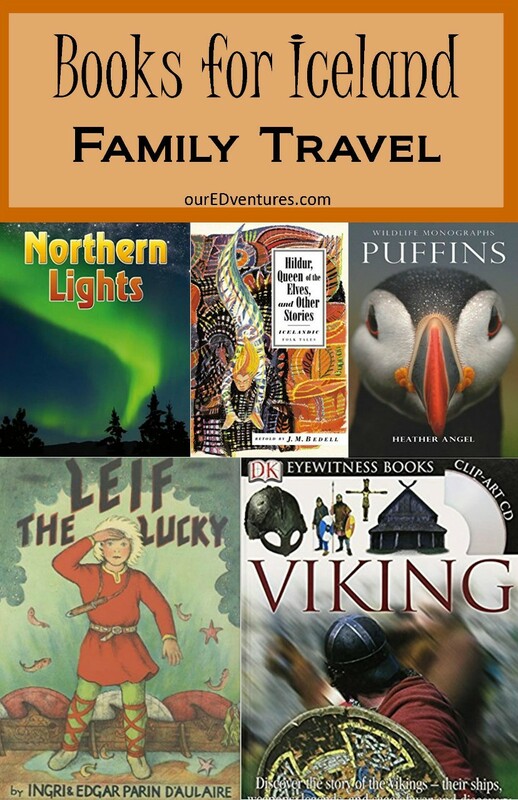 Check out these titles before, during and after your trip for everything you need to know on Leif Erickson, Vikings, Northern Lights,Icelandic Horses, etc. 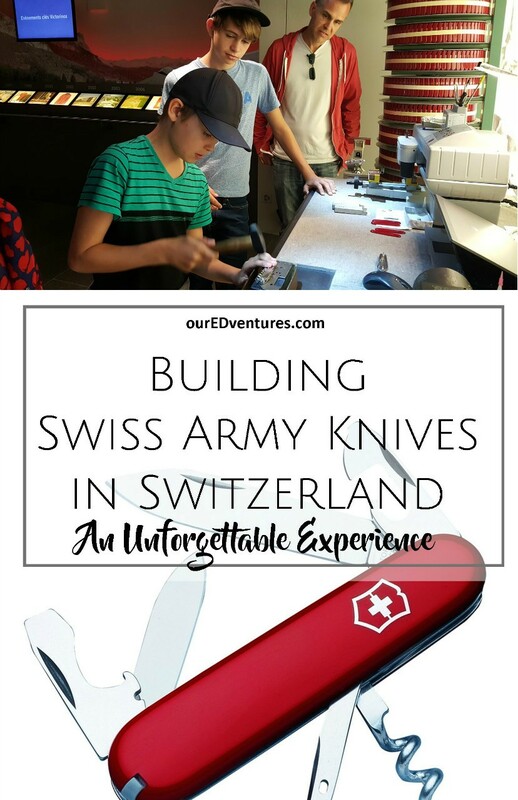 Our boys love knives and so we were elated to find out that we could visit an assembly location in Switzerland and build our own! 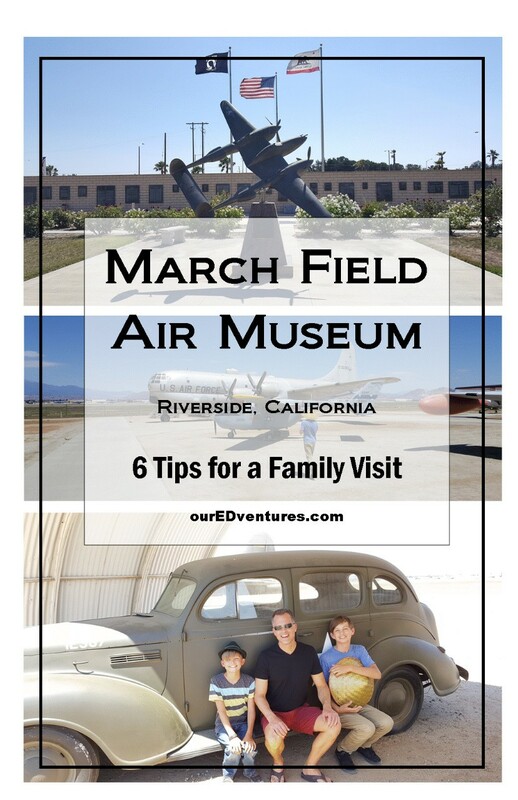 Here are 6 tips for visiting the March Field Air Museum in Riverside, California. This indoor and open air museum boasts one of the largest aviation displays on the West Coast. 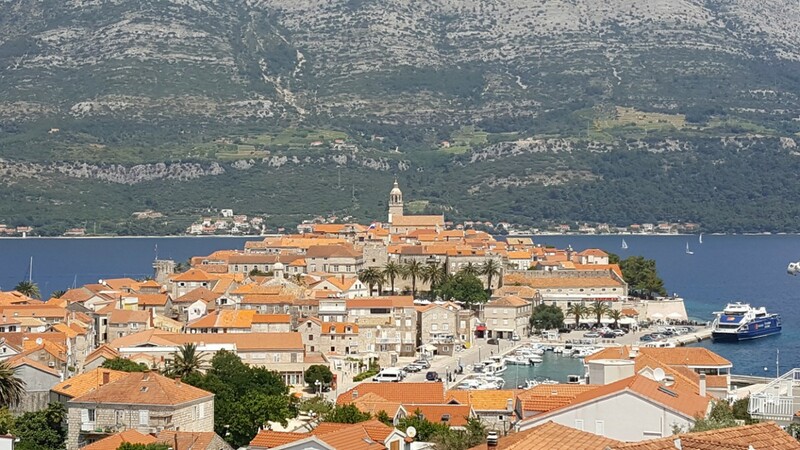 Korcula is an island on Croatia's Dalmatian coast with lots to do for families who love history, culture and adventure. Our family recently returned from a month long road trip through Europe. Read these tips for driving and see what we learned. 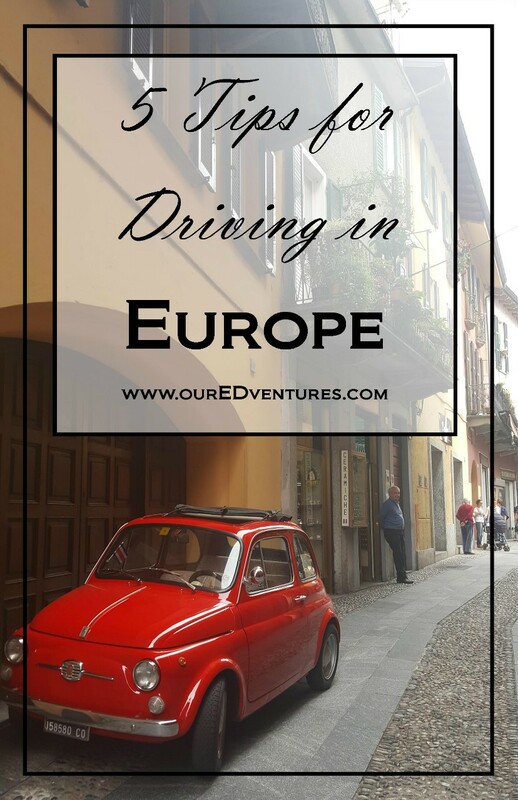 Driving in Europe can be a great option for families! 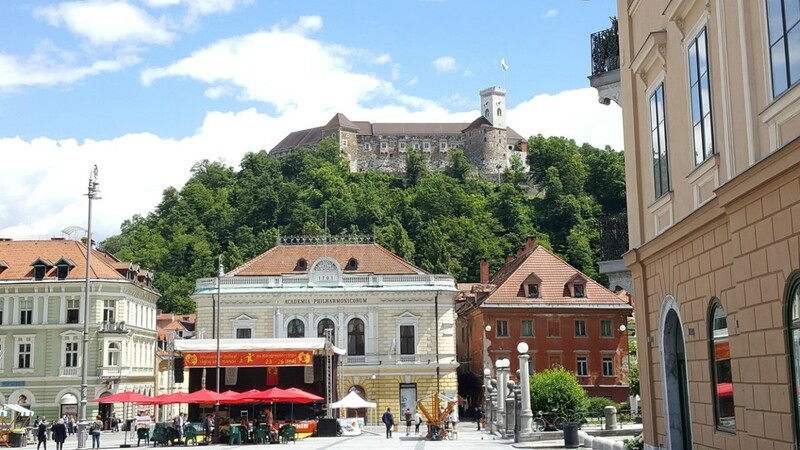 Our family loved our day in Ljubljana, Slovenia recently. From a quaint old town, along a river with beautiful bridges and a castle sitting above, you'll be delighted with Ljubljana too. 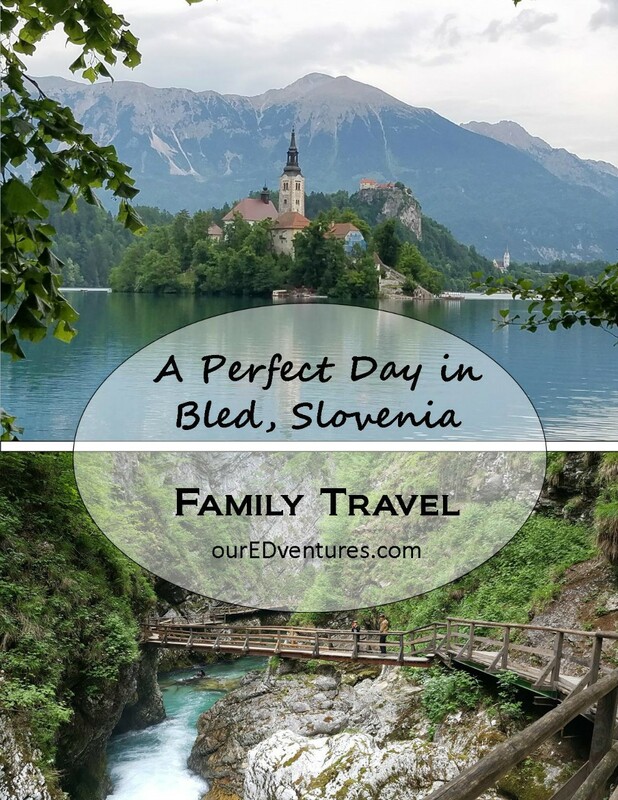 Read about how our family spent a perfect day in Bled, Slovenia. From a traditional pletna boat ride on Lake Bled, to a Castle tour to a gorge hike, it was spectacular. Heading to Europe for a family trip? 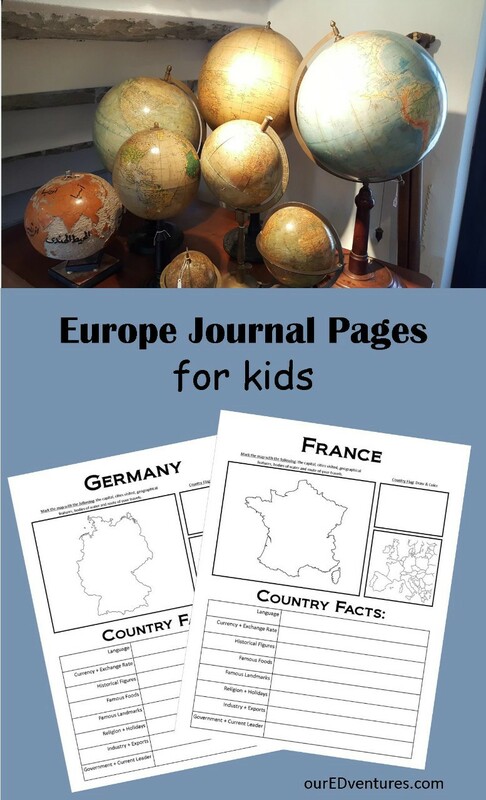 Check out these FREE pdf pages for kids. 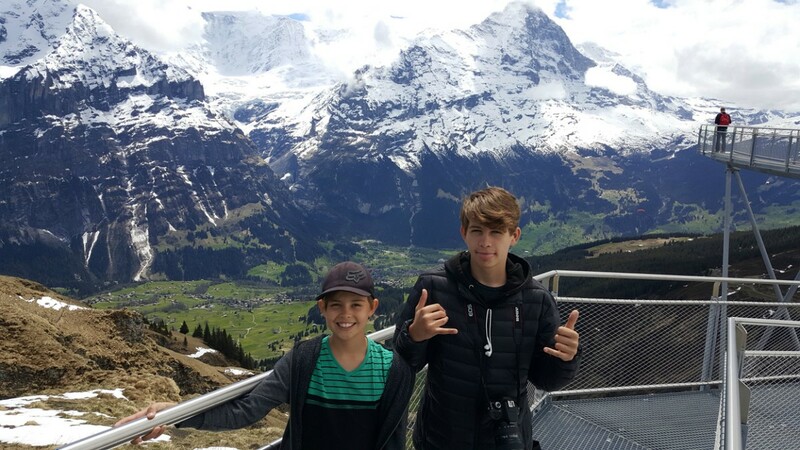 Grindelwald, Switzerland is a great place for families to enjoy the majestic outdoors and participate in some fun and adventurous activities. Use these 7 tips to put together your own custom European road trip. Tried and true, we are just about to head out on another month-long road trip through my favorite continent. 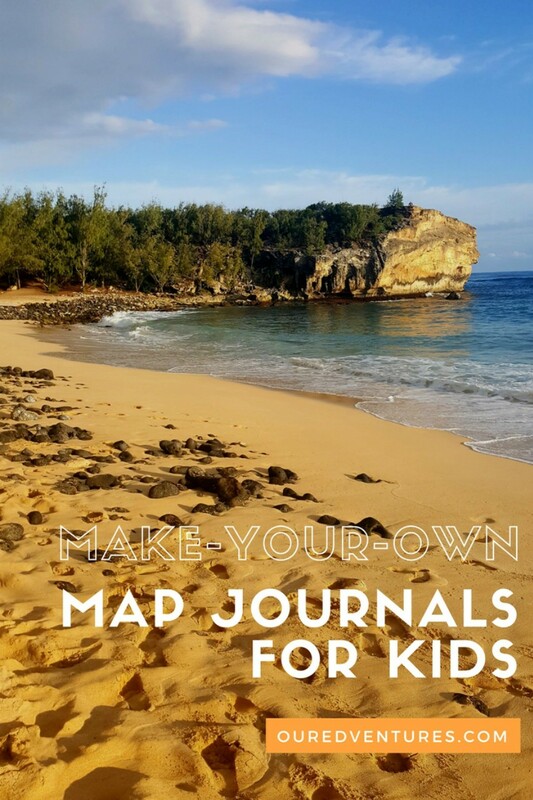 Travel journals are a great way for kids to record and remember all the wonderful things they are seeing on a trip. 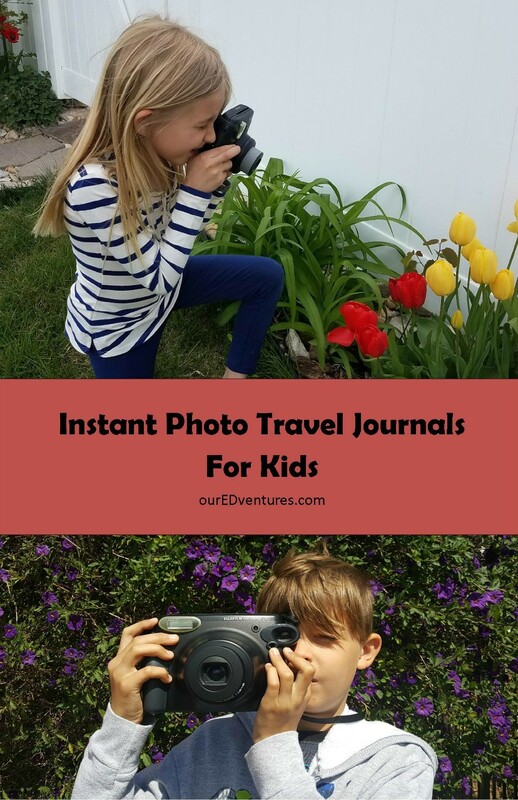 Being able to add pictures right on the spot makes these travel journals even better!